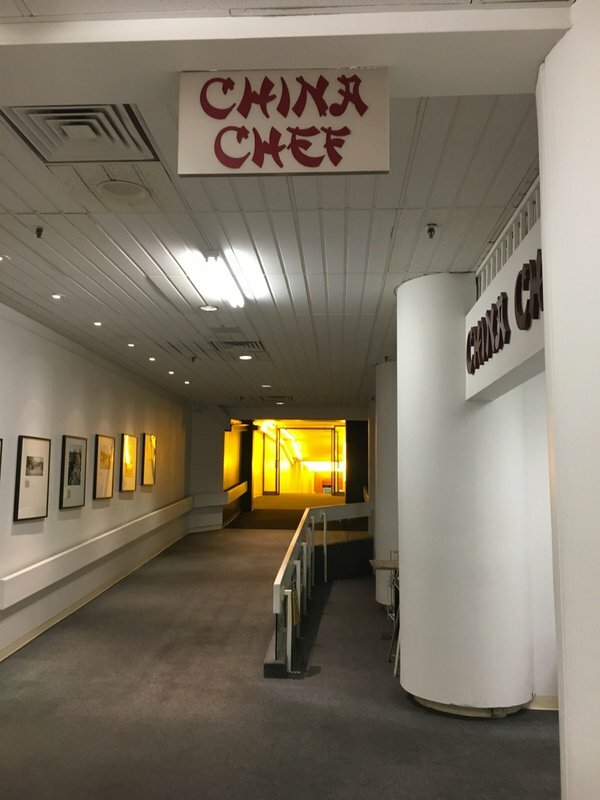 China Chef is a hidden gem, literally, in Oklahoma City's underground tunnel system. This popular restaurant offers a lunch buffet featuring Asian cuisine. 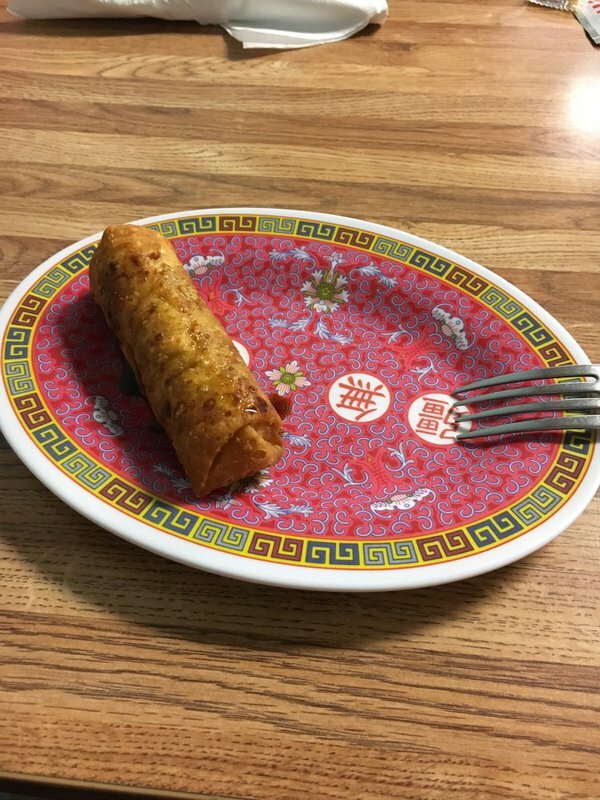 Try delicious items including crab rangoons, egg drop or hot and sour soup, sauteed green beans or egg rolls. 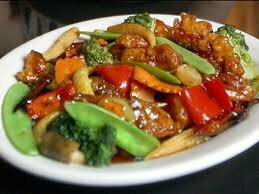 Pad thai, beef and broccoli, fried or white rice, sweet and sour chicken and lo mein are some of the other tasty choices. Make sure to save room for dessert: China Chef offers a variety of Blue Bell ice cream flavors with the buffet. Located in The Underground tunnel beneath the First National Center.